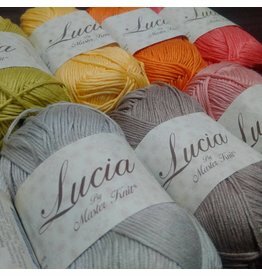 Winter - Crochet Stores Inc.
Master Knit, Lucia - A perfectly balanced blend of Bamboo and Cotton! 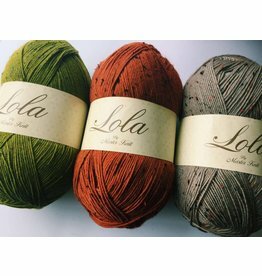 Take your projects to the next level with this silky texture and bright irresistible colors. 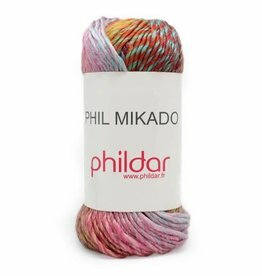 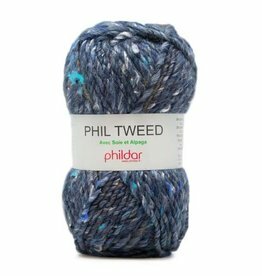 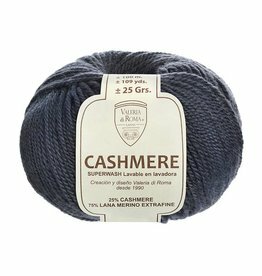 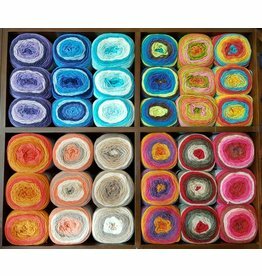 Ideal for shawls, cardigans, and fresh outwear projects. 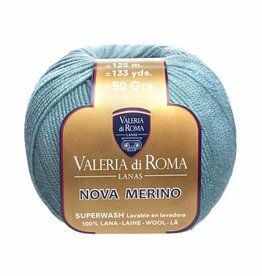 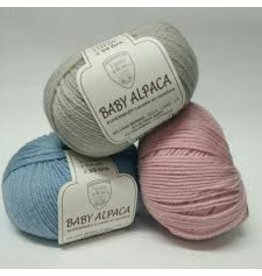 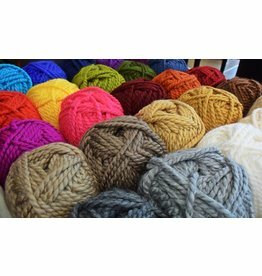 Lana Grossa Yak MerinoA super soft lightweight yarn made in Italy with natural fibers combined with high quality polyamide for structure.